Thank you, Isle of Capri! 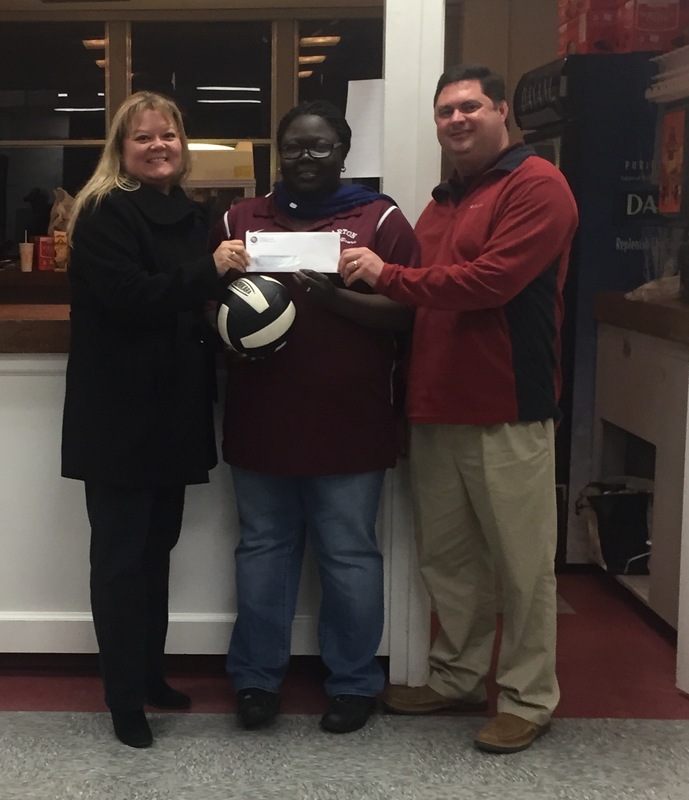 Barton High School Volleyball Team received a donation of $500 from the Isle of Capri Casino. The money will be used to update equipment. Donations are still needed to help the team reach their goal.